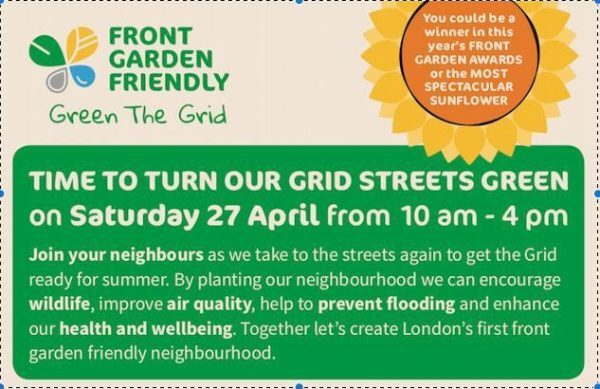 Excited to let everyone know that Green the Grid is back for our next planting day on Saturday 27 April 2019. 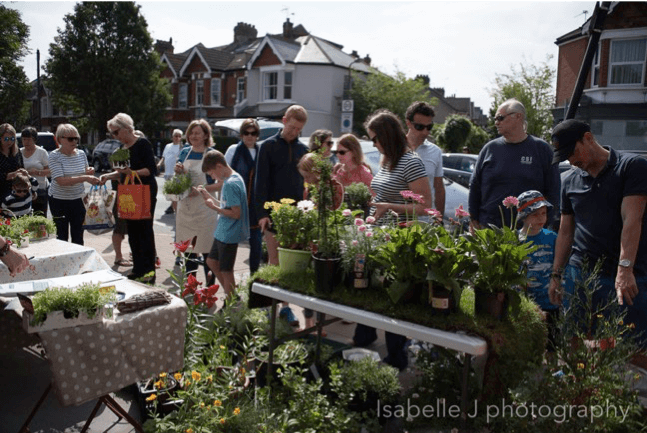 Thanks to support from Wandsworth Borough Council’s Grant Fund we have free plants for new tree bases and to rejuvenate existing street planting for Grid residents to collect on the day along with a flags to put your name on. For further details, go to our website to find out more and watch out for the flyer coming through your door in the SGRA newsletter. Look forward to turning the Grid Green !